discipleship is vital to the life of ecob. We desire to connect others to Jesus and connect other to our faith community. We believe there are many options to this process – in fact – we understand fully what it means to need a place to belong. It is our hope that you find a place to belong at ECOB, a place to connect to a group of people that will encourage you, challenge you, and celebrate life with you. In order to do that, we have designed groups that will empower, energize, and excite your discipleship. 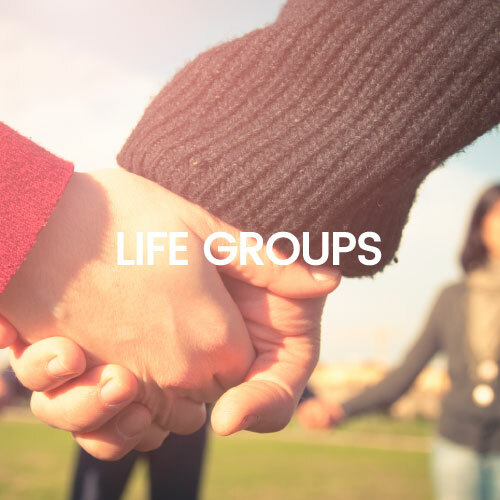 Through our Life Groups, we provide an intimate atmosphere that allows people to be real. They are groups that teach, grow, and support one another as we journey together in this crazy life. 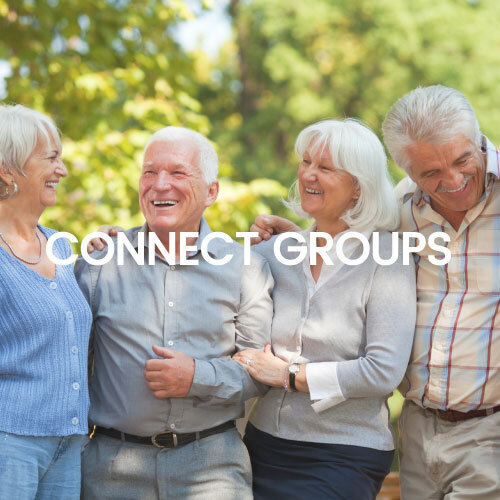 These groups are intended to be with people that connect with your life situation. Starting with children all the say to our senior, there is a group available for you. Connect Groups celebrate doing life together in larger groups. These groups provide events that are geared toward people and age groups – celebrating discipleship, fellowship, evangelism, and service. Currently, we have groups for Men, Women, and Seniors. 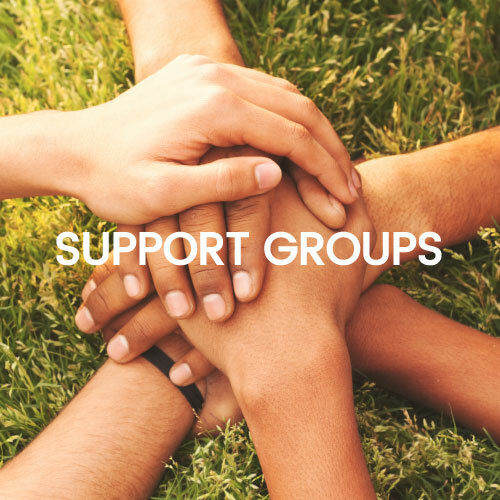 So, whether you are in need of some support, or want to get to know a larger group of people, or ready to dive deep into your discipleship, there is a group for you, a place for you! Click one of the links below to find that space for you and your family.